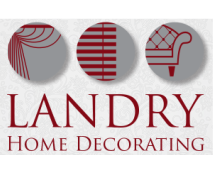 When it is time to find new upholstery, Salem, MA residents go to the team of upholstery experts at Landry Home Decorating. We've been in the business for over 75 years, turning worn pieces of furniture into beloved family heirlooms and designing custom pieces made with the highest quality and care. 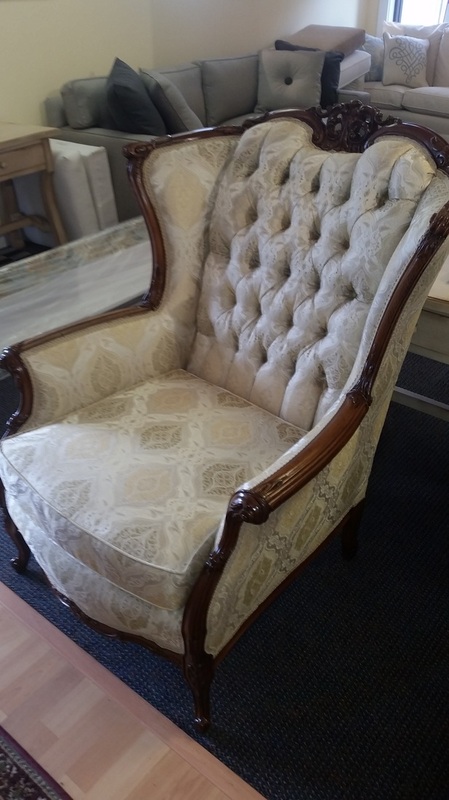 If you have been thinking about new or antique furniture, we'd love the opportunity to help you find or create the furniture you've always dreamed about. You can turn something old into something new again with our help. We proudly offer convenient shop-at-home services, along with free pick up and deliveries. Continue to check us out online, or feel free to stop by our shop on Lowell St. in Peabody. Make a piece of furniture a staple in your family tradition or start a new trend with the endless possibilities available here. We can create, design, refurbish, and enhance to ensure your finished product is everything you ever hoped it could be. Stop by for some new ideas or bring us your vision, and we'll work with you to make it a reality. When it comes to fabric selection, nobody knows what will stand the test of time better than the upholstery experts here. Your fabric needs to be durable, stylish, and comfortable. We can help you find a pattern, material, or print that meets your needs and reflects your personality perfectly. Bring in a sample for us to match, or allow us to help you find a unique pattern and trim for your furniture upholstery in Salem, MA. Whether you prefer pinks, creams, or dark designs, our fabric collection has something for everyone. We also offer convenient shop-at-home services along with free pick up and delivery. We want you to enjoy your furniture pieces for years. You won't find any of the cheap shortcuts in our craftsmanship. Every piece is custom worked according to client wishes. 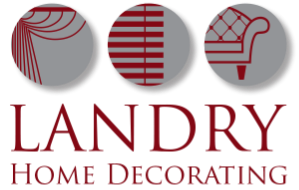 Whether you're looking for a custom made piece of furniture, carpeting, slipcovers, or upholstery, you can count on the quality that will be provided by Landry Home Decorating. We look forward to showing you what we can do to make your vision come to life. 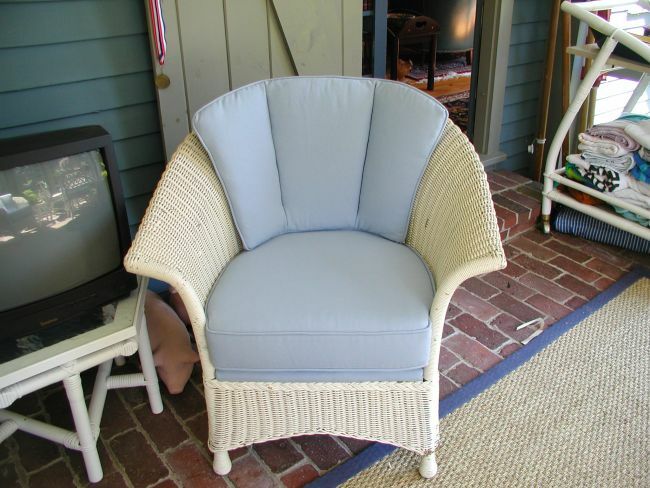 When you need help with upholstery, Salem, MA has the answer you need. Call (978) 532-0907 for more information.